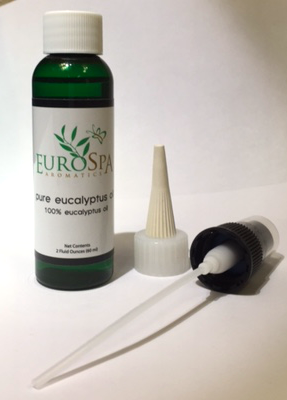 Eurospa Eucalyptus Oil Uses: Aging Too Quickly? Get Some Glow Back in a Week With These Tips!! Aging Too Quickly? Get Some Glow Back in a Week With These Tips!! You don't have to just accept your tired eyes. Rejuvenate them naturally! It’s hard to wake up in the morning and see signs of aging and tiredness all over the face. As a society, we move too fast, eat too little nutrients, are overworked, underslept and dehydrated. Our faces and skin show it. But it can be dealt with and treated with these simple tricks and tips. Face Massage: About those overwhelmed kidneys and their corresponding eye bags. When the kidneys and even liver are over taxed, the lymph in the eyes begin to back up. Basically, the bags are just toxic congestion that needs to move through and out of your system. So if you're ready to get rid of them, definitely drink the lemon water and THEN do this exercise. Close your eyes. Place your first four fingers (not the thumb) under the eye and gently apply pressure with your finger-tips along and under the eye/eye bag area. take your middle fingers and gently sweep the same area from the inside to the outer corner underneath the eye - be careful not to stretch the skin. Repeat this action 5-10 times when applying moisturizer morning and night. this will aid in keeping the area flushed. 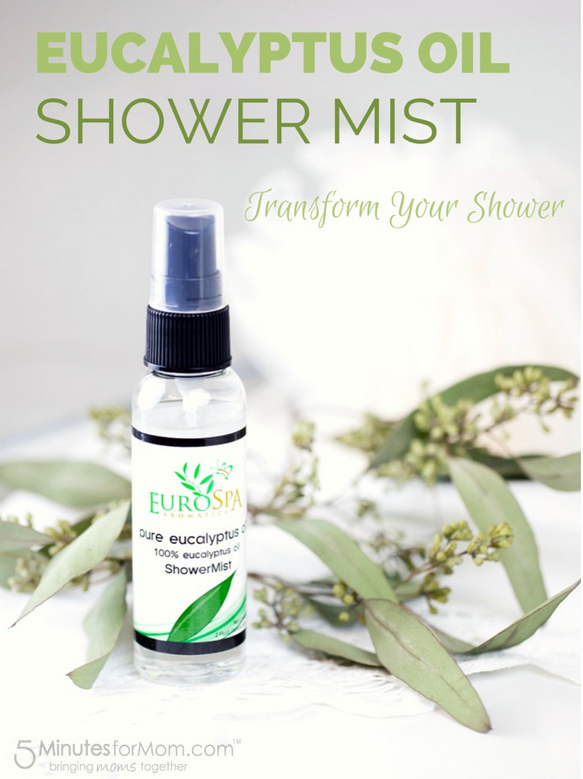 Steam With Eucalyptus: Eucalyptus Shower Spray is a great addition to any anti-aging routine. Simply turn up the steam in the shower and spray the eucalyptus onto the walls and into the steam. This will allow the pores in the face to open and activate the anti-microbial cleansing properties of this healing plant. As well, inhaling the the steam will invite the herbal strength to cleanse your bronchial passages, allowing for a full body cleanse that will reflect in your skin. Now that you know how to turn back time in the healthiest ways possible, it's time to get on your way putting them into practice. 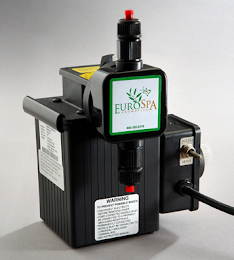 At Eurospa, your health is our focus. If there's something we can do for you, please let us know!